Dr. Steinbach is skilled in using the most advanced and safest techniques for a wide array of surgical procedures to help Brooklyn, NY, patients maintain healthy, beautiful smiles. Bone augmentation is a procedure that's used to add bone to the jaw so it's able to support a dental implant. Dental implants can be a preferred alternative to dentures and bridges, but in some cases, the bone that supported the natural tooth may have begun to disintegrate. When that occurs, bone from another location can be transferred to the jaw to build it up. Dr. Steinbach uses digital imaging like x-rays and CT scans to determine if augmentation is needed prior to beginning an implant procedure. Sometimes the graft can be placed at the same time as the implant post is put in position; other times, a separate procedure may be needed. What is periodontal osseus surgery? 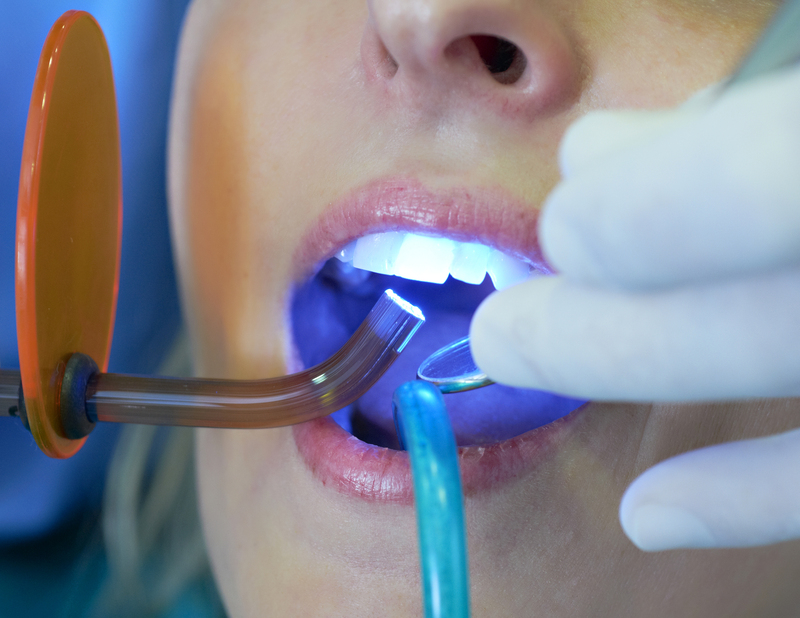 This is a procedure that helps restore gums that have begun to pull away from teeth as a result of infection. The procedure helps restore the area around the base of the tooth to prevent additional bacterial buildup and infection. It's most commonly used when root planing and scaling are not enough to restore teeth affected by extensive gum disease. Crown lengthening can correct the appearance of teeth that look too “short” due to excess gum tissue. The procedure involves removing gum tissue, and sometimes bone, to carefully reshape the gum and eliminate a “gummy” smile. Crown lengthening can be done on its own or in conjunction with veneers or crowns for both functional and cosmetic purposes. Today's tooth extraction methods and analgesics mean they're more comfortable than ever before. Most patients report no to very little pain during or after their extraction procedure. Once the extraction is complete, you'll be given instructions on how to care for the area while it heals, which usually takes one to two weeks.